Sig Sauer unveils newly-formed competitive shooting squad featuring more than 25 competitors. 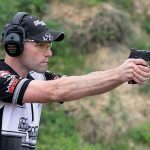 SIG SAUER® is throwing its full support and resources behind Team SIG, the newly formed competitive shooting squad. Featuring more than 25 competitors, Team SIG has a level of backing unprecedented in the shooting industry. 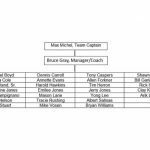 Under the leadership of World Champion competitive shooter Max Michel, Jr., and team manager Bruce Gray, Team SIG will be competing at matches across the country and around the world. 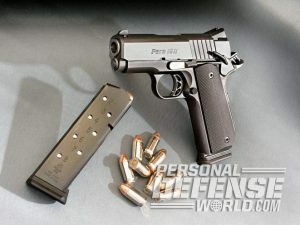 Competing in a variety of disciplines, Team SIG will focus on use of the new P320® modular handgun. With an emphasis on United States Practical Shooting Association (USPSA) Production and NRA Action Pistol competition (Bianchi Cup), Team SIG will show the versatility and durability of the P320 platform. Led by reigning IPSC World Champion Max Michel, Team SIG features shooters from all the action shooting sports, as well as from a variety of experience levels and backgrounds. Team SIG shooters range from Grand Masters to unclassified, civilian and law enforcement. Team members will compete in USPSA, 3-Gun and multi-gun, Steel Challenge, IDPA and NRA Action Pistol. 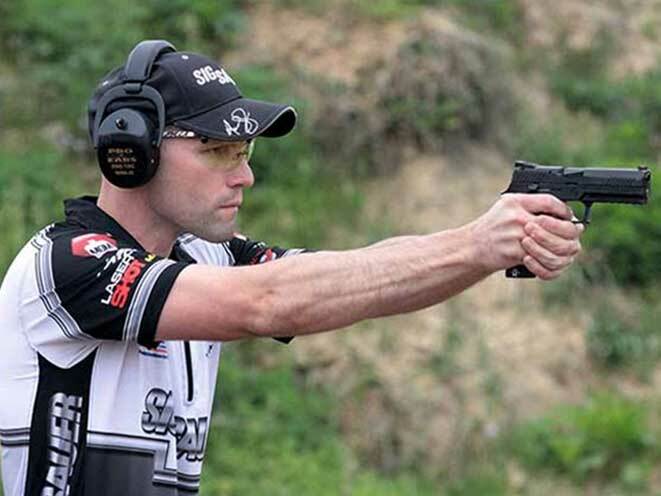 Bruce Gray, one of the nation’s leading custom SIG SAUER gunsmiths (Grayguns), and a long-time Bianchi Cup competitor, has come on board as team manager and coach. Gray built the team to be wide-ranging in discipline and ability, with an eye toward helping other competitive shooters learn and grow. In addition to supporting SIG SAUER at matches, the team was also built to provide education and training for competitive shooters, regardless of skill level. 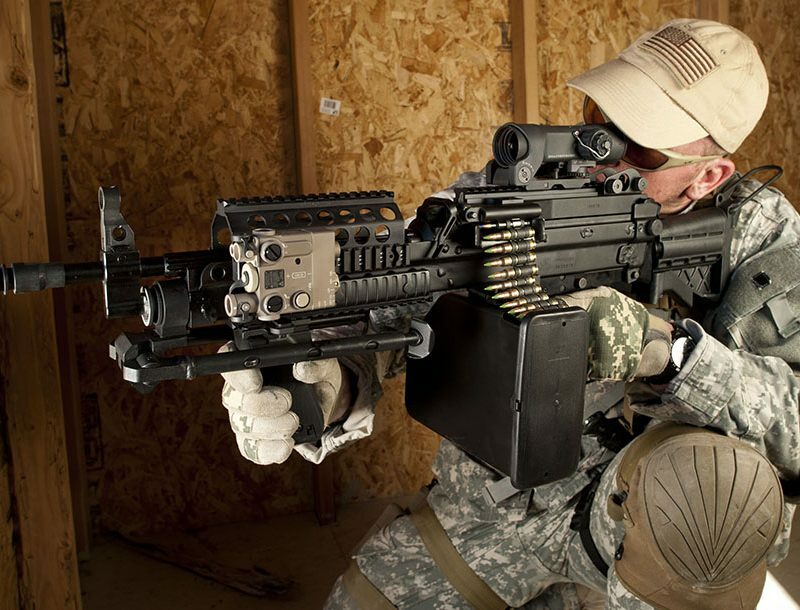 For SIG SAUER, the variety of team members brings additional benefits beyond the exposure. In addition to their demographic diversity, Team SIG covers the entire country, from Florida to Oregon, Arizona to New England, and all over the Midwest, not to mention matches around the world. This allows SIG SAUER to be represented at every major match and most intermediate level matches. In addition to the P320, Team SIG 3-gun competitors will compete with the SIGM400 rifle and other SIG SAUER rifle platforms. “We want Team SIG to be accessible, no matter where people may live. 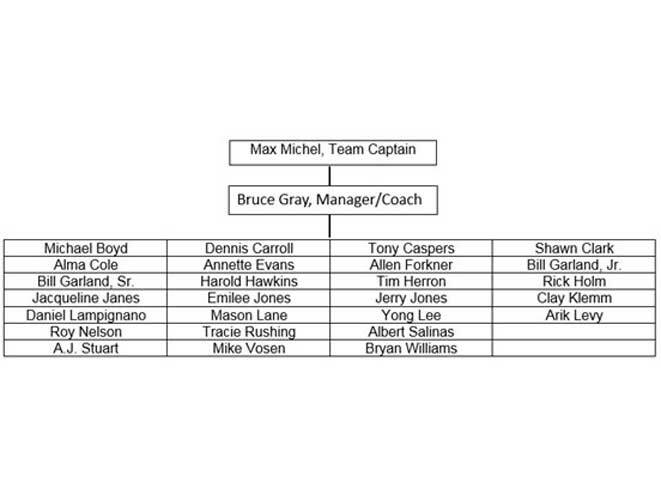 If people have questions or want some advice, our competitors will be coming to a match near you,” Gray said. Follow Team SIG online at http://www.teamsigsauer.com and on social media, including Facebook at http://www.facebook.com/pages/Team-SIG-SAUER, Instagram at http://www.instagram.com/teamsigsauer, and Twitter at http://www.twitter.com/teamsigsauer, as well as YouTube, Vine and Vimeo.